Hollywood East is gathering for a star-studded fundraiser for Hillary Clinton on Monday night. The event called "Stronger Together" will be hosted by Billy Crystal at New York City's St. James Theatre. Studio chair Harvey Weinstein is among the evening's producers. "She's [Clinton] so competent. She's so capable," Weinstein said about his support for the Democratic presidential nominee in a recent interview with CNNMoney. "She has huge experience and huge credibility and the most important thing with Hillary is she will get things done." Weinstein also hosted a fundraiser for Clinton over the summer at his Manhattan home with Leonardo DiCaprio, and another event last fall with Vogue editor-in-chief, Anna Wintour. 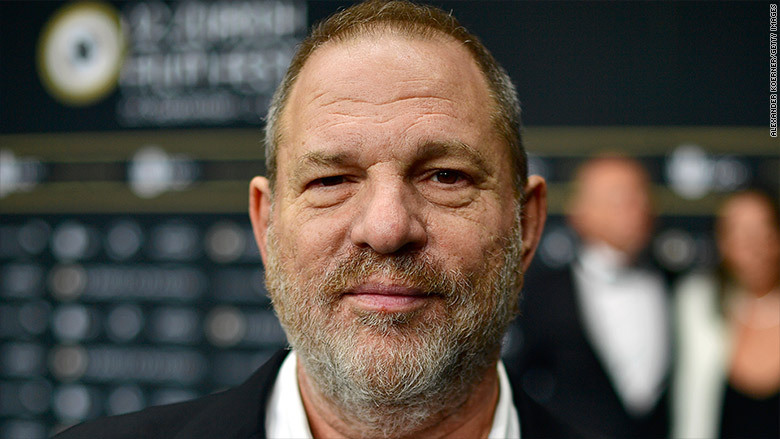 Asked why he is advocating for Clinton, Weinstein said he believes in her ability to mend the nation's current divide. "She can make it [Washington] bipartisan again." Weinstein said. "She's going to have a way of bringing people together." Among the A-list names Weinstein brought together for Monday's fundraiser: Julia Roberts, Jon Hamm, Bette Midler, Lin-Manuel Miranda, Hugh Jackman, Sarah Jessica Parker, Matthew Broderick, Emily Blunt, Anne Hathaway, Angela Bassett, Jake Gyllenhaal, Neil Patrick Harris, Helen Mirren and Sienna Miller -- to name a few. Parker, Jackman, and Blunt will sing as part of the evening's scheduled entertainment. Tickets for "Stronger Together" range from $45 for the nosebleed section to $100,000 for premium orchestra seats and an invite to the after party. The event -- which is featured on Clinton's site -- appears to be sold out. It will also be livestreamed. Money from the fundraiser will go to the Hillary Victory Fund. Clinton's campaign raised a record $154 million in September, breaking a record set by then-Sen. Barack Obama's campaign in August of 2008. Clinton has already raised close to $6 million at three fundraisers in October, according to CNN's estimates.